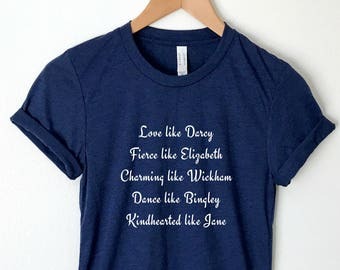 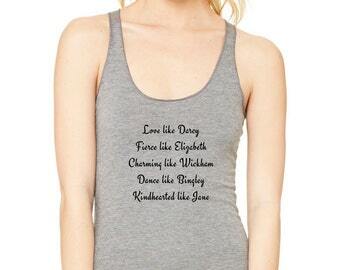 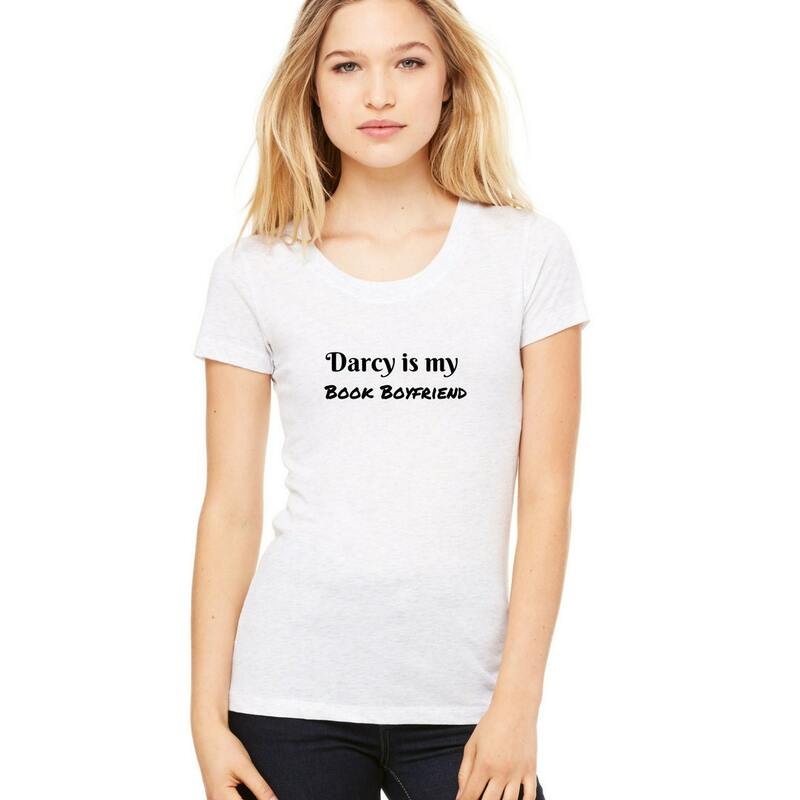 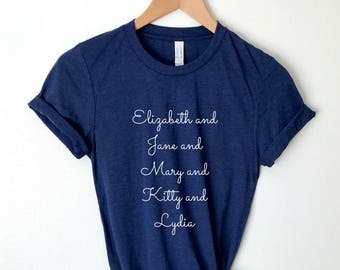 Darcy is my Book Boyfriend Shirt. 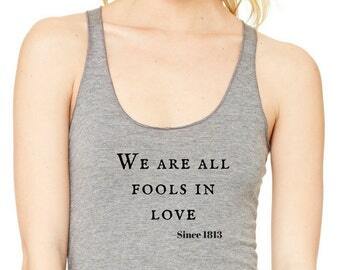 FREE domestic SHIPPING in the USA. 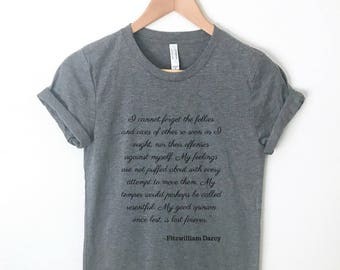 You won’t want to take off this super soft, lightweight short sleeve t-shirt. 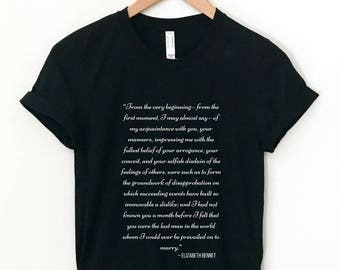 Gold ink available upon request.